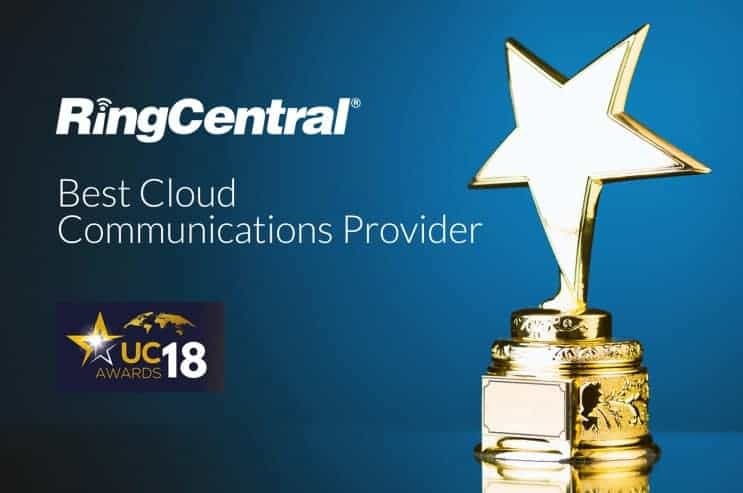 RingCentral has just been crowned Best Cloud Communications Provider in UC Today’s 2018 awards. UC Today awards recognise the most disruptive and innovative companies across the unified communications and collaboration industry. To be acknowledged as the “best” is a fantastic achievement and demonstrates our commitment to continued innovation. Over the last twelve months, we have invested heavily in R&D to ensure that we are constantly delivering the best possible technology and capabilities to our customers, regardless of where they are in the world. This award is testament to this. In fact, in this time, RingCentral has rolled out its Global Office product to 39 countries within EMEA and Asia Pacific, offering an in-country service; we’ve launched in Australia, Brazil and Argentina, all the while ensuring that we are adhering to local requirements and regulations. We’ve also rolled out local billing and sales and support teams across these regions, to ensure we are providing the very best services to our customers. 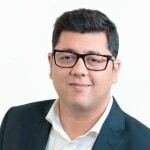 We will continue to improve and design more flexible, cost-effective cloud communications and collaboration solutions to ensure that businesses can connect with their customers, partners and teams anywhere, on any device. 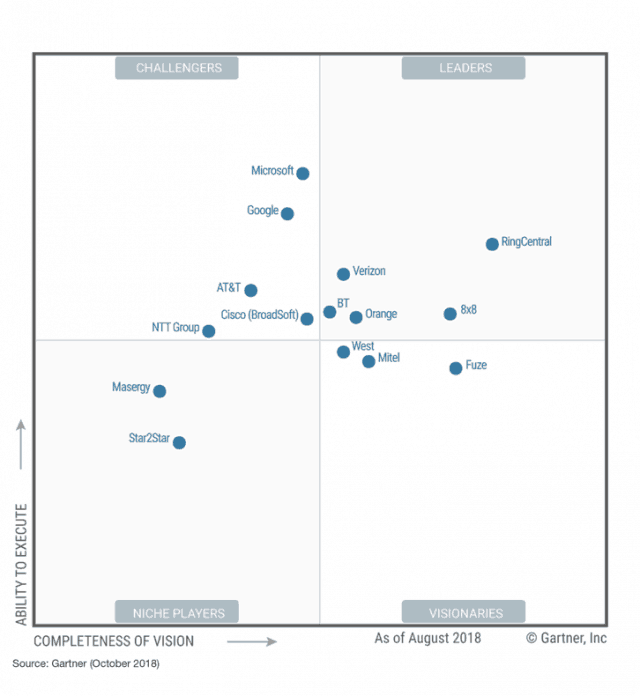 The world of unified communications is constantly changing and so we are extremely proud of the role we are playing in this exciting industry.